Positive Education offers a range of evidence-based approaches that promote wellbeing and resilience within an educational setting. It not only helps develop character but also promotes learning and achievement. Ravenswood’s aim is to help students establish optimistic habits of mind that are helpful in propelling them forward in their learning and development. 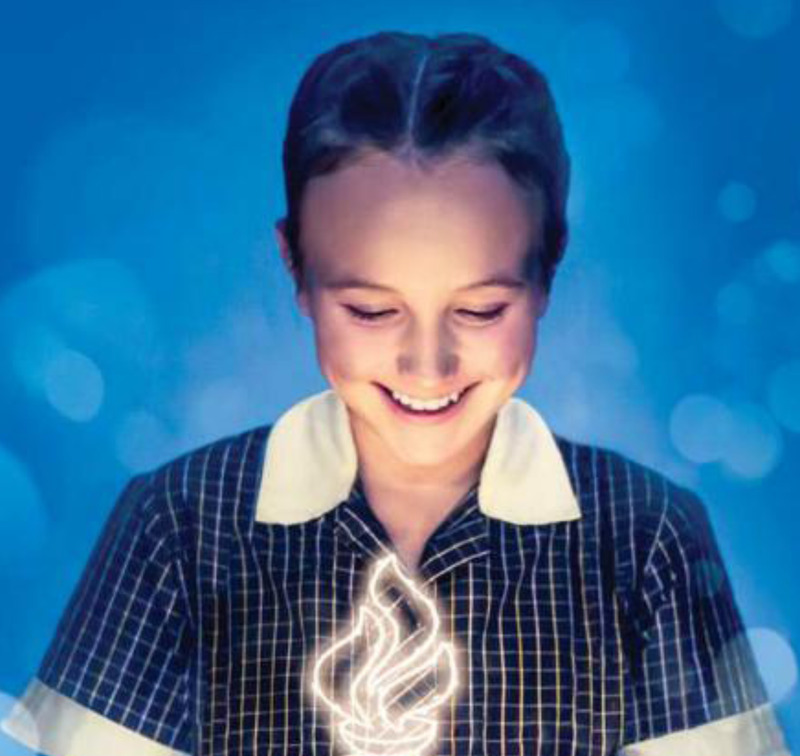 Ravenswood enables students to discover and harness their strengths to find a greater sense of engagement and flow. This enables them to optimise their learning and experiences, both within and beyond the classroom. 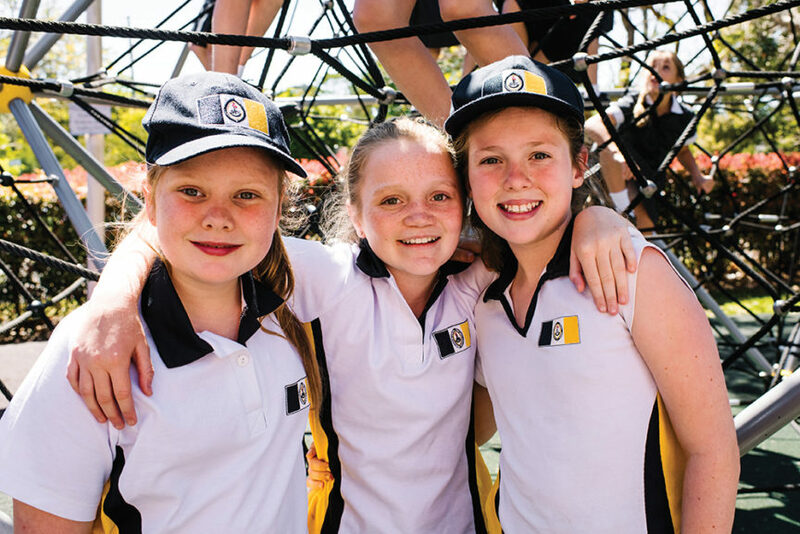 The school’s Visible Wellbeing Program is a multi-layered system of support and guidance provided by class teachers, Mentors, Year Coordinators, Assistant Year Coordinators and the Director of Positive Education and Wellbeing. The School Chaplain, Psychologists, Learning Enrichment team and Health Care Unit are also available to provide support, guidance and advice. As an all-girls’ school, Ravenswood knows girls and how best to empower them to flourish. Research has shown an all-girls’ school enhances opportunities for girls to excel. Ravenswood was privileged to host presentations for the public by two international wellbeing experts in the month of June. Associate Professor of Psychology at Colorado State University Michael Steger, is visiting Australia from the USA and has spent more than a decade researching ways to find meaning and purpose in work and in life. His presentation on the theme ‘What Makes Life Meaningful?’ is an insightful look at the science of positive psychology. Ravenswood invited members of the public to attend his valuable presentation . 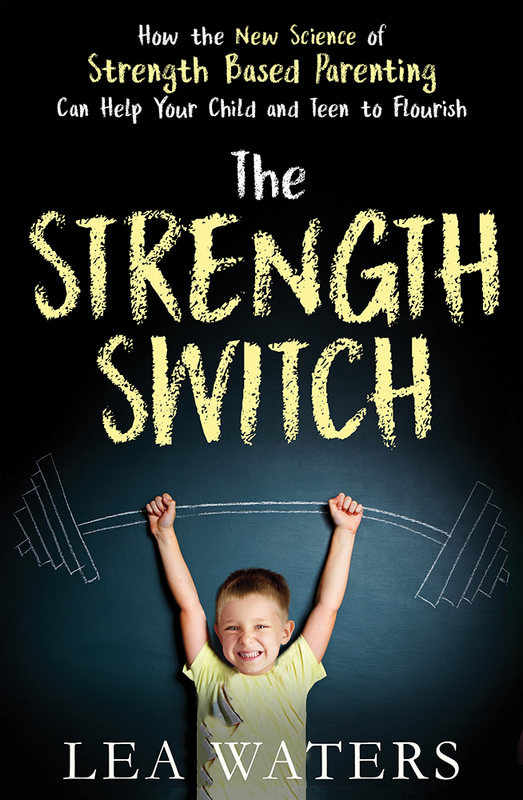 In June internationally recognised Parenting and Positive Psychology expert, Professor Lea Waters launched her highly anticipated new book, ‘The Strength Switch’, published by Penguin Random House Australia at Ravenswood. A free-ticket event, Professor Waters highlighted strategies to break the cycle of nagging, criticism and confrontation with your children. Living Local has two free copies of ‘The Strength Switch’ to give away. See our competitions page.